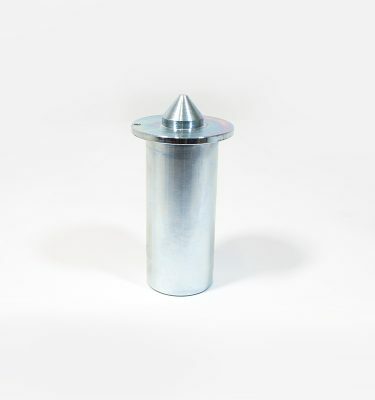 Back in 1990, ICECO began developing new products for making and maintaining arenas and ice rinks. We’ve never stopped. Today, you’ll find ICECO products and equipment in arenas all over the world. Welcome to ICECO. 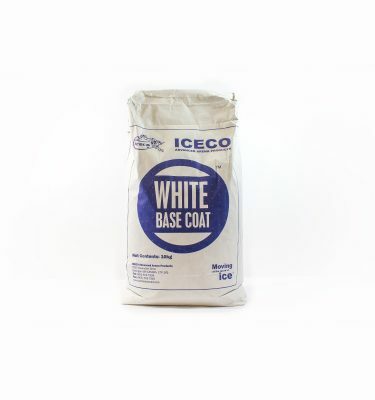 Municipal and professional hockey arenas, curling clubs, and major film studios all know who to call for a professional ice surface – they choose ICECO. 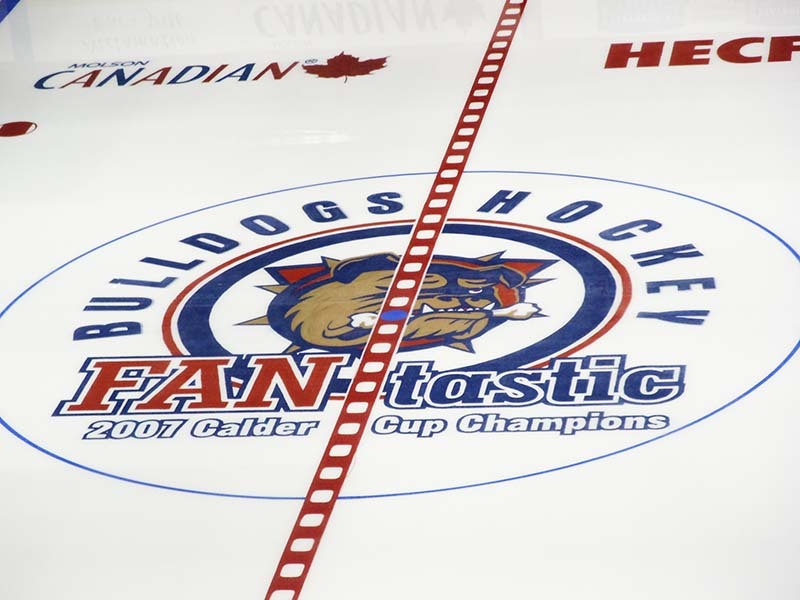 In addition to our work at municipal and privately-run ice rinks and curling clubs, we are proud to have our work on display in such feature films as Walt Disney Film’s “Ice Princess“, and the Warner Bros. films “The Dan Jansen Story” and “The Blizzard”. We even made a hockey rink look exactly like a football field for SuperBowl XL in Detroit! 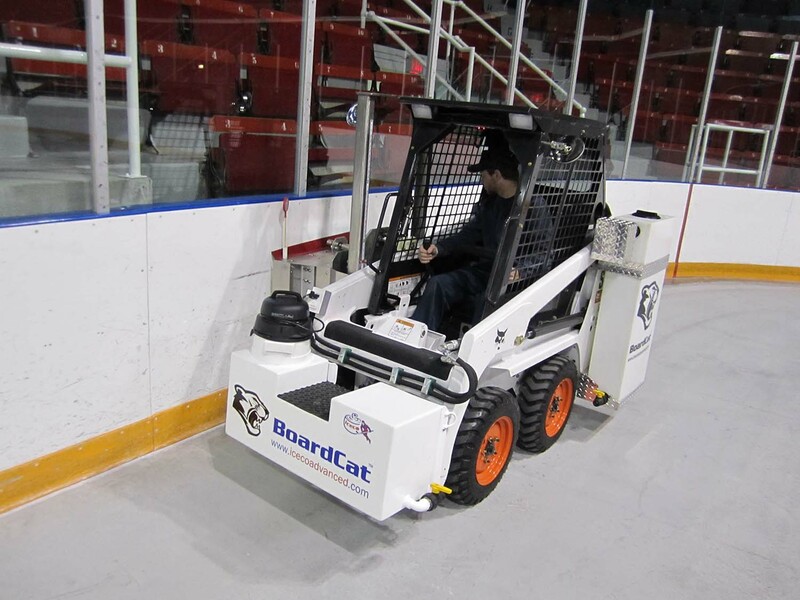 An ICECO exclusive service, our ICECO Dasher Board Cleaning Service is available for arenas across Ontario. 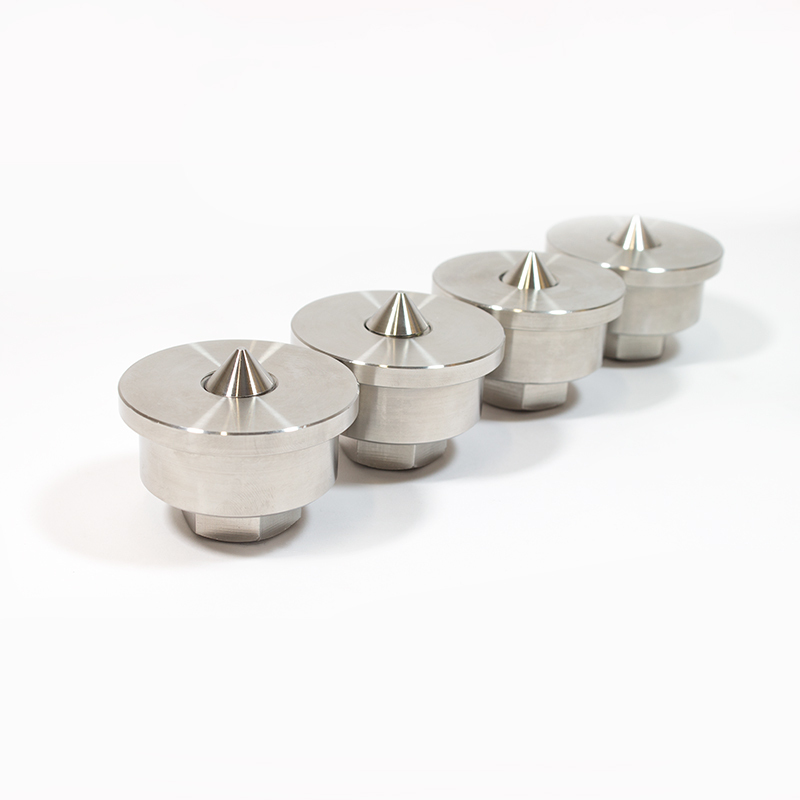 Efficient and effective cleaning in under 3 hours with No Mess! Ice compatible and uses an environmentally safe detergent. Group and multi-rink discounts are available. Watch our innovative BOARDCAT Dasher Board Cleaner in action! Brian Van Sickle first began making ice rinks as a little boy. He built rinks with his older brother since he could carry a pail of water. Brian worked on rinks for 12 to 14 hours a day on the family farm. Watch Brian in action as he takes you through some of the most important steps to prepare professional ice surfaces. Brian is truly an expert resource. Watch Video tutorials and step-by-step instructions here. 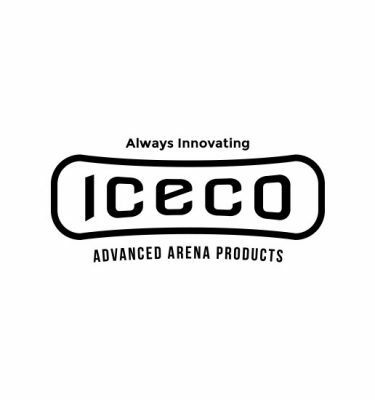 In 1990, Brian Van Sickle founded ICECO Advanced Arena Products. 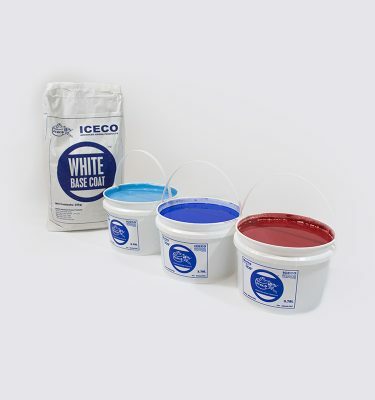 ICECO has grown to become the preferred supplier of ice paints, logos and ice installation services to recreation facilities across North America and around the world. The team’s depth of knowledge and experience in all aspects of rink operation and service has made ICECO the company of choice for ice skating special events, film studios and television programs. Learn more.